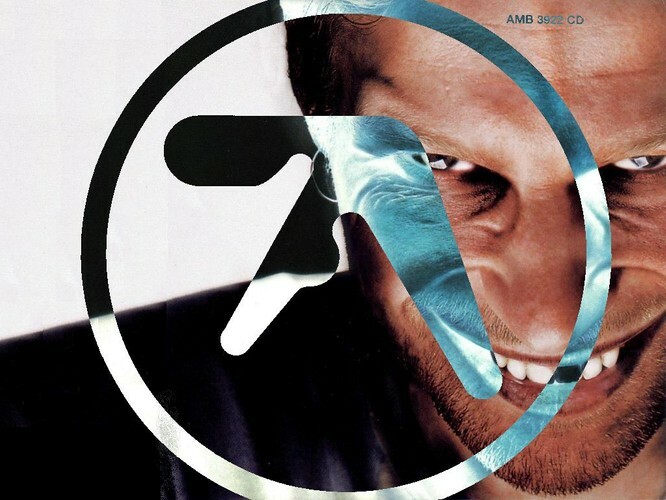 Richard David James (born 18 August 1971), best known under the pseudonym Aphex Twin, is an Irish-born British electronic musician and composer. He founded the record label Rephlex Records in 1991 with Grant Wilson-Claridge. He was described by The Guardian as "the most inventive and influential figure in contemporary electronic music".